When I was much younger and just beginning to realize that I wanted a future as a writer, I had starry-eyed notions of a major publisher recognizing my talent and jumping to offer me a contract (with a generous advance, of course). Yeah, not so much. Instead I have a pile of rejection letters, mostly of the form variety, some with encouraging words about how my writing is good (just not quite right for them). I had to learn the hard way that being a good writer isn’t enough to get published. In fact, sometimes you don’t even have to be able to write at all as long as you have a big enough name to guarantee sales. Depressing doesn’t even begin to cover it. A recent article in the Washington Post shares how Madeleine L’Engle and other well-known writers have suffered rejection over their careers. So how to deal with it when it happens to you? Like L’Engle, stick to your vision. Don’t compromise your work to suit the industry’s sometimes narrow definitions of salable. Your readers are out there, even if your book is genre defying and a little odd (something readers are a lot more open to than publishers). Like Beatrix Potter, do it yourself. Self publishing has been around a long time and is only getting bigger. 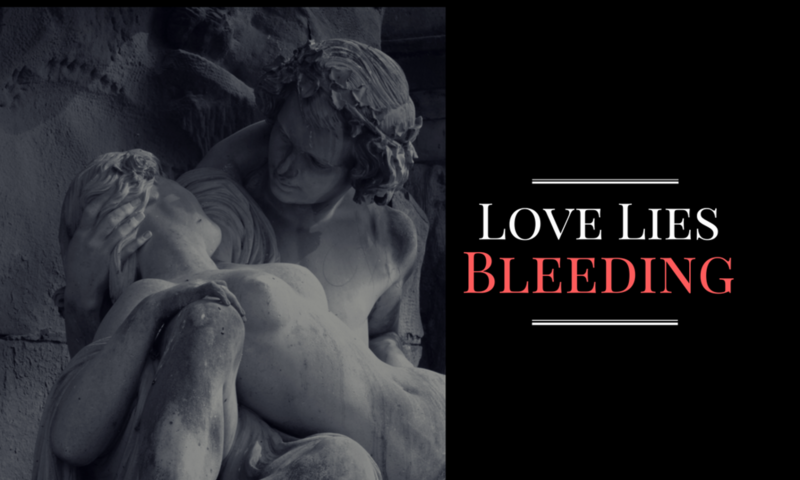 When traditional publishers have let you down (or you don’t even want to bother with them in the first place), don’t be afraid to go the indie route (which is what I did with my dark fantasy novel, Love Lies Bleeding–and what I will also be doing with the new novel I’m working on). Whatever you do, don’t let rejections get to you. They are common, they are inevitable, and they don’t reflect the quality of your work or you as a person. Just remember: a good story will find a way. How do you deal with professional rejection? Share in the comments. Publishing jobs tend to be low paying, are overwhelmingly held by women–and the women still almost always get paid less than the men in equivalent positions (more here). Female writers tend to be taken less seriously than men, and their careers suffer for it. Don’t believe me? See here, here, or here, for just a few examples. The genres in which women predominate are looked down on (this article discusses genre prejudice in general, but check the #1 and #2 most hated genres listed). All difficulties are magnified for queer, trans, and POC women writers. For example, they’re largely excluded in genres dominated by straight white women. Only women and girls seem to face mass derision for their reading preferences. Perhaps you yourself have encountered the hate for Twilight or 50 Shades of Grey. Yes, neither of these are literary masterpieces, but the last time I checked, not every book enjoyed by or written by men is pure gold either. Yet I can’t think of a time when men have been criticized on a mass scale for their fandom of a particular book. The women writing about this topic are probably less likely to be believed and listened to than this man writing about the same topic. On this International Women’s Day, I hope everyone will spare some time to think about the difficulties–past and present–faced by women everywhere, and more importantly, to do something about it.